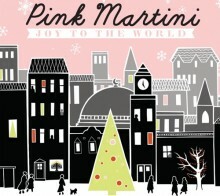 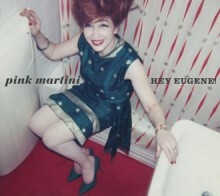 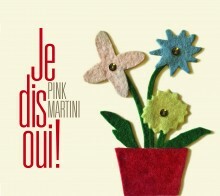 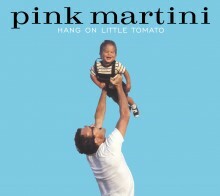 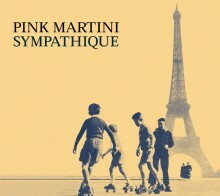 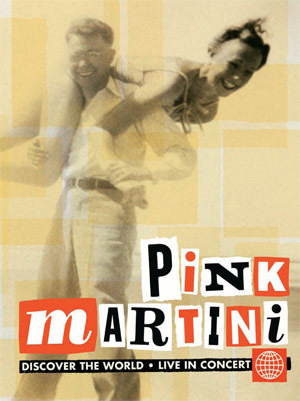 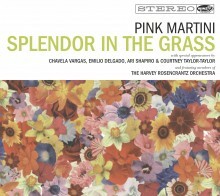 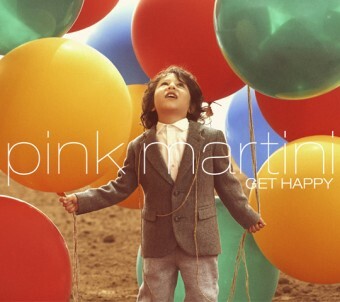 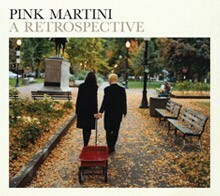 This 21-track ‘best of’ album is an eye-opening exploration into the history of Pink Martini. 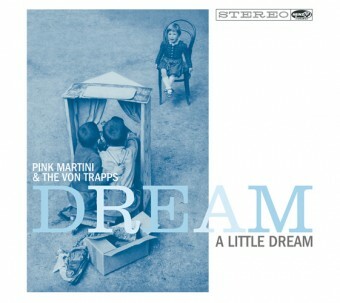 The album features nearly 75 minutes of the band’s most acclaimed numbers as well as eight previously unreleased tracks, all in a deluxe packaging that includes a 48-page photo book of rare Polaroids taken by bandleader Thomas M. Lauderdale. 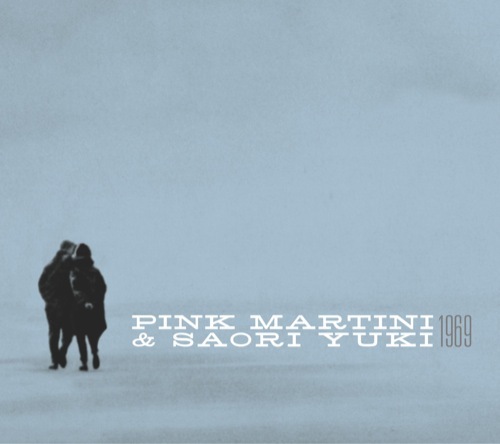 A Retrospective spans the band’s 16-plus year career and features appearances by Saori Yuki, Hiroshi Wada, Michael Feinstein, Georges Moustaki and Director Gus Van Sant making his recording debut.